CATIA 3DEXPERIENCE Part Design Fundamentals Online will teach you how to use the CATIA Part Design workbench to design 3D mechanical parts from 2D sketches. You will learn how to create and modify solid features in order to prepare 3D parts for manufacturing. 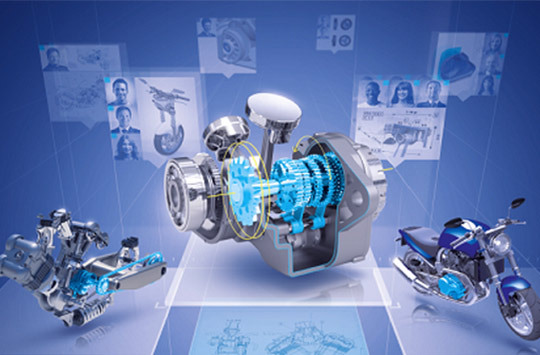 The CATIA 3DEXPERIENCE Part Design Fundamentals e-book will be supplied at the beginning of class and is yours to keep. Upon completion of this course the attendees will be able to create, constrain, and manipulate parts.